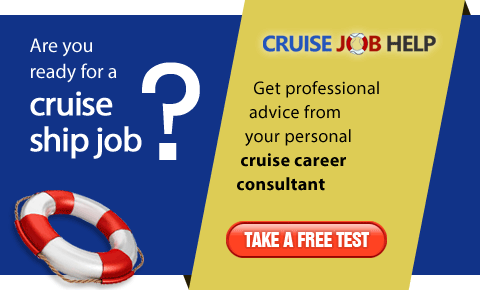 CTI Group is one of the world’s largest human resource providers for cruise lines, cargo ships, resorts and private clubs. We are dedicated to providing the highest-quality service to our corporate clients as well as to our employment candidates. 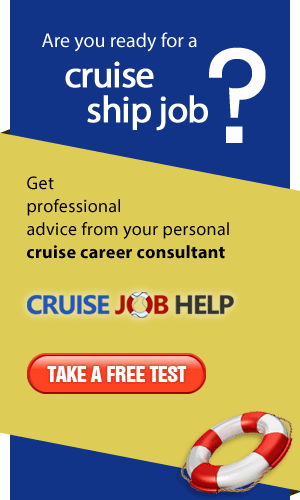 Official recruitment partner for Star Cruises.